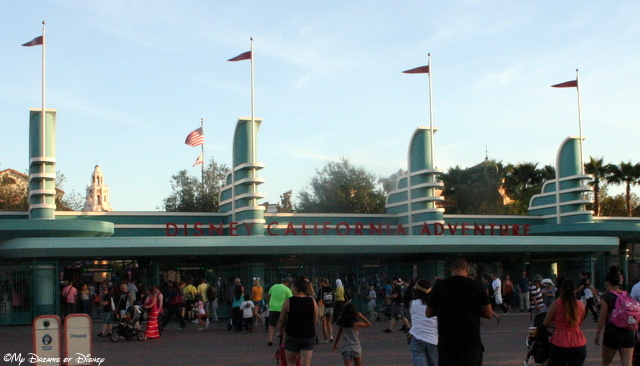 The different lands of California Adventure Park offer up a wide array of different attractions to enjoy! This page is a work in progress long overdue, but we will be exploring more of these different lands in various posts. Click on the links below to read more about them! Look for more to come from each of these lands at Disney’s California Adventure Park!